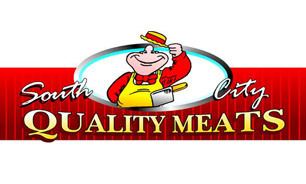 South City Quality Meats has been operating at South City Shopping Centre since November 2004. Owned and operated by Jason and Shara Mutimer with 20 years experience in the meat industry. South City Quality Meats offer top quality products at everyday affordable prices. Our products are sourced from a variety of suppliers so we can offer our customers top quality meal options for the family. All of our products are made fresh everyday in store by our experienced staff. South City Quality Meats offer a variety of beef, lamb, pork and chicken products as well as frozen seafood.